Our service offering provides the customer with the confidence that they have achieved the appropriate level of environmental compliance. Ensure safe storage of drums and IBC's either within the factory or outside with our secure steel bunded storage units. Our range offers safe vandal proof storage and are built to comply with current guidelines and Oil Storage Regulations. Select from: general purpose storage, chemical storage, drum and IBC storage and combi storage. 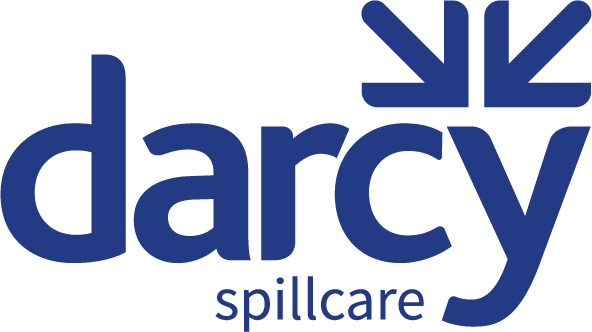 Your spill responders are your most valuable asset in ensuring protection of your site and the environment from pollution incidents. Critical day to day drainage services and management. Services offered include: cleansing, mapping, inspection, repairs. Download the latest Darcy brochure or view online.